Natalie LeBlanc is a PhD Candidate in the Department of Curriculum & Pedagogy at the University of British Columbia. Her research interests lie within arts-based (educational) research practices, art practice as research, living pedagogy, and life history. At UBC, she has taught twelve different courses as a GTA, and in 2013, was the recipient of the Faculty of Education Graduate Teaching Assistant Award. Before entering academia, she taught secondary visual art and media technology as well as multi-media (i.e. painting, drawing, clay sculpture, printmaking and photography) in community centers. Natalie’s teaching interests are focused on teacher education, learning in art, and emerging research methodologies, particularly arts-based research. 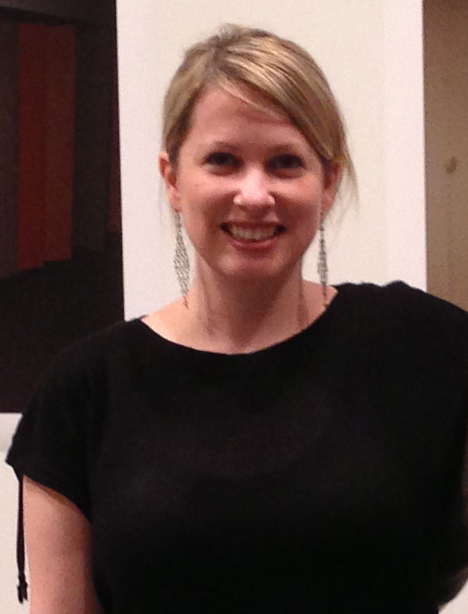 She has published in Canadian Art Teacher and in the Journal of Cultural Research in Art Education. She has also made a variety of presentations in the US, Canada, and Spain. As part of Citizens of Tomorrow Natalie has been a Graduate Research Assistant since the summer of 2013. She is currently conducting research on the experiences of youth who took part in “The Bully Files,” a scholarship program for youth under the age of 18 who have been directly affected by bullying. The program offered participants a chance to attend the Gulf Island Film and Television School (GIFTS), a community-based media art center located on a remote west coast island in Canada, to meet other students with similar experiences with bullying and to help them find their voice, not only as filmmakers, but as witnesses and victims of violence.